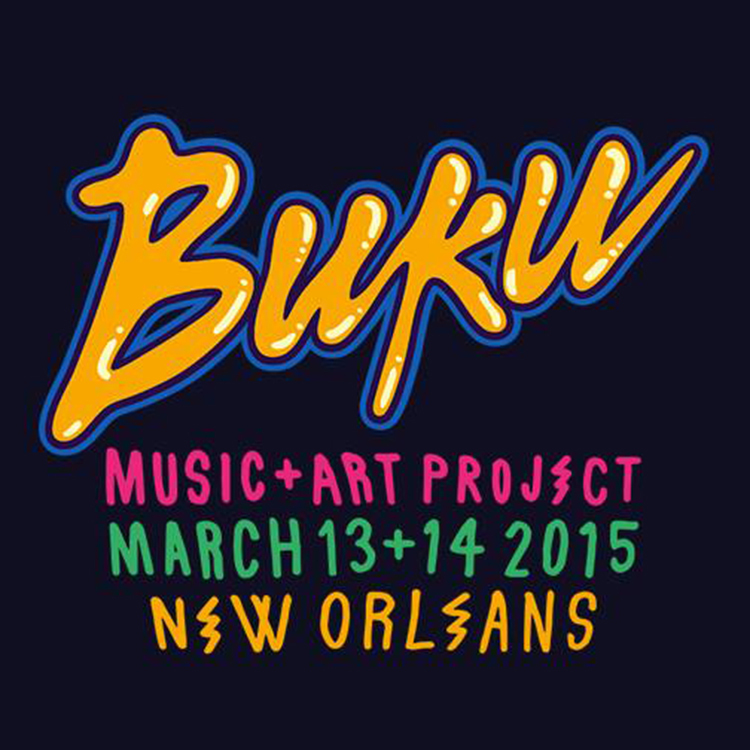 One of our favorite festivals, the Buku Music & Art Project is coming back next year in a very strong way. They just announced their first round of the lineup which so far looks absolutely amazing. Festivals in 2015 are becoming very huge especially with festival season nipping on our toes (see the holiday reference). With artists such as Porter Robinson, Flosstradamus, Borgore, and Bassnetar as well as many others, you clearly need to attend this festival. They’ve been announced on the first round which means you will expect awesomeness for the next rounds. Tickets go on sale Friday! GET ON THIS! Check out the list of artists below!